A popular robocall scam is telling people that their Social Security numbers have been “suspended,” and then asking them to call back to speak a government agent about the issue, BleepingComputer reports. Some of these scams even threaten to issue an arrest warrant if the victim doesn’t respond. If a victim calls back, the scammer will attempt to trick them into giving up sensitive personal information. 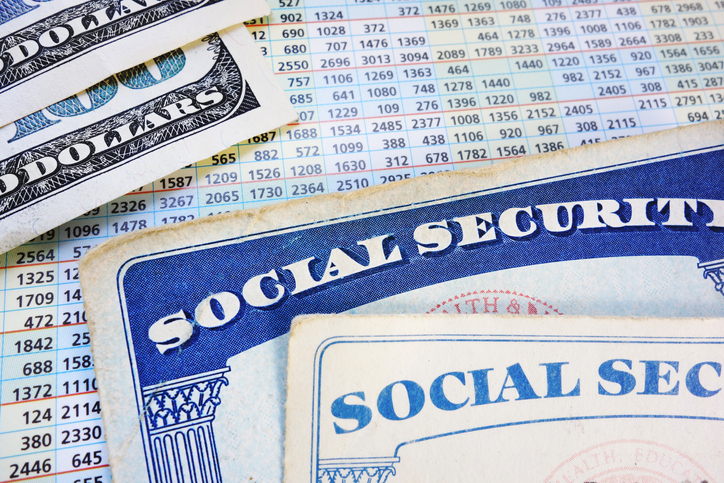 The Federal Trade Commission (FTC) stresses that Social Security numbers can’t be suspended, and the Social Security Administration will never threaten to arrest anyone. Robocall scams are very efficient for attackers, because they know that anyone who calls their number is probably gullible enough to be manipulated further. These scams use fear to make people think it’s worth following up just to be sure. New-school security awareness training can teach your employees to recognize the hooks commonly used by attackers to make them act irrationally.